Dimensions 0.50 by 4.50 by 7.15 in. He would use other people's opinions to sell his book! 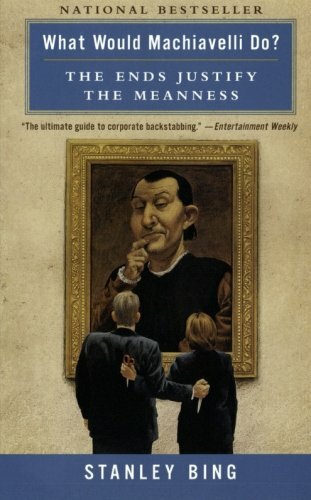 About: Applying Machiavelli's coldly pragmatic world view to the modern business world, the author offers readers with few moral scruples a battle plan for climbing the company ladder, or preventing others from doing so.